So, that's that. A few juicy ties to look forward to in January when we blow away the festive cobwebs. There will be a few Premiership clubs falling in the fourth round, while others will soldier on. The holders Inverness CT, buoyed by news of John Hughes's contract extension, face a trip to Stirling Albion or Cumbernauld Colts. Thanks for your company, cheers. Well, what do you think? There's a few cracking ties in there; for a second we thought the stars had aligned to throw up Celtic v Rangers. 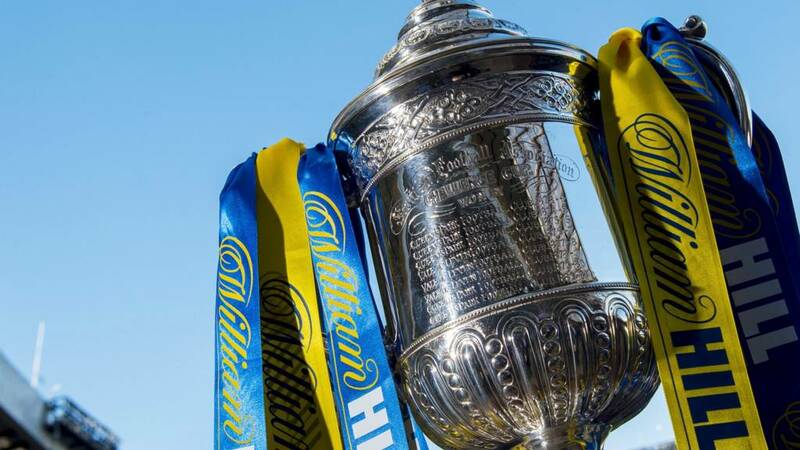 Holders Inverness CT will face a trip to Stirling Albion or Cumbernauld Colts. St Johnstone v Kilmarnock and Hearts v Aberdeen look absolute corkers. Share your thoughts via text to 80295, tweet #bbcsportscot or take yourselves to our Facebook page.